Neurons do the thinking, in the spaces between themselves. 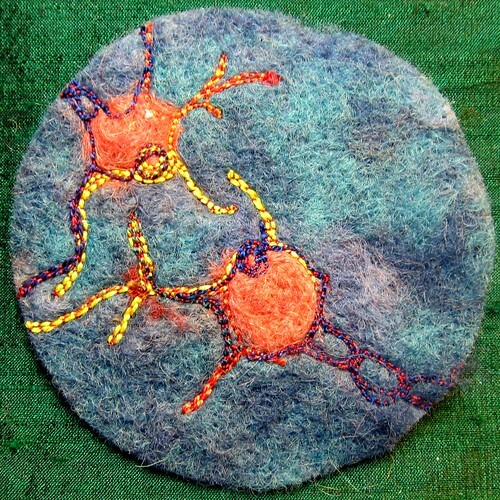 Synapses are where neurons come close, but don't actually touch. All the things that we think of, and about, and all our reactions, happen in the spaces between.